Aqua Pure Solutions in Nashville is known for brilliantly simple water treatment systems that are tailored specifically to your household. As a proud Kinetico dealer, we deliver professional service that meets the high standards of the product we sell. We are the local source for home and commercial water treatment systems; the cleanest, greenest and most efficient water systems ever made. 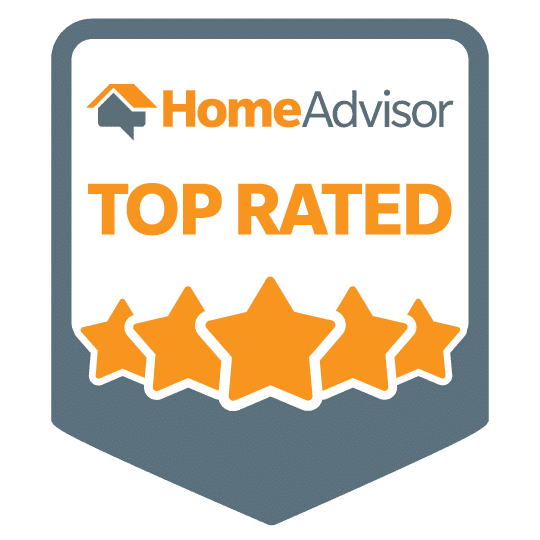 Whether providing a thorough analysis of your home’s water, explaining how water treatment systems work, or recommending a solution that’s right for you, one thing is certain. Nobody brings a higher level of professionalism into your home than Aqua Pure Solutions. We promise. The quality of your water is important, and we’re committed to showing you just how much we care. You won’t find a more comprehensive warranty elsewhere in the industry. and at Kinetico, we stand by our warranties. No Fine Print — In this industry, fine print can often be a detriment when you need coverage the most. Kinetico’s warranty coverage is clear and comprehensive, so you don’t have to worry about being taken by surprise. Transferable — If you decide to take your unit with you when you move, the warranty can follow you as well, or it can easily be handed off to the next owner. Expert Service — Our warranties are contingent on your product being installed, operated and serviced according to proper recommendations and local stipulations. Your local Kinetico Water Expert will ensure that the system is appropriate for the condition of your water, and they’ll make sure your unit is installed properly for optimum performance. Additionally, if you ever have questions, your Kinetico Water Expert is always available for consultation. History — Both our products and our warranties have only improved over time. We’re always making updates and improvements, and because of this, we’re confident that your Kinetico will last for years to come. 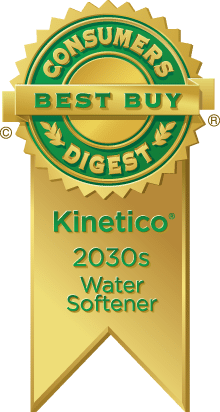 Additional Products — We’re so confident in the Kinetico Water Softener’s ability to improve your water supply that we offer an extended coverage on the K5 Drinking Water Station if installed with a Kinetico water softener.